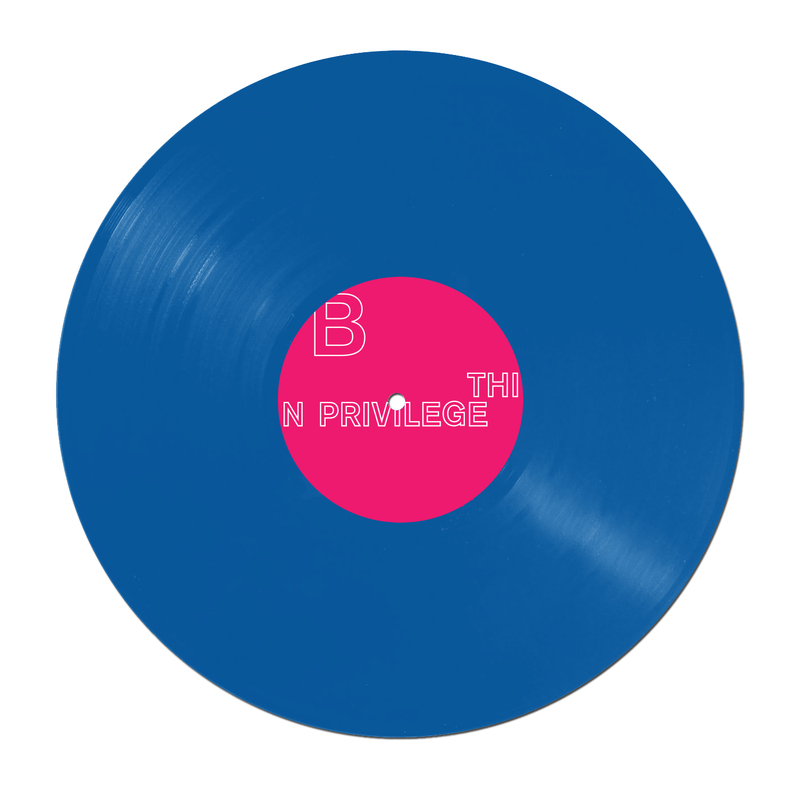 Our first 12" record, and it's an absolute belter. 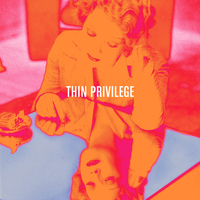 Thin Privilege is Twin-bass-driven distortion assault. 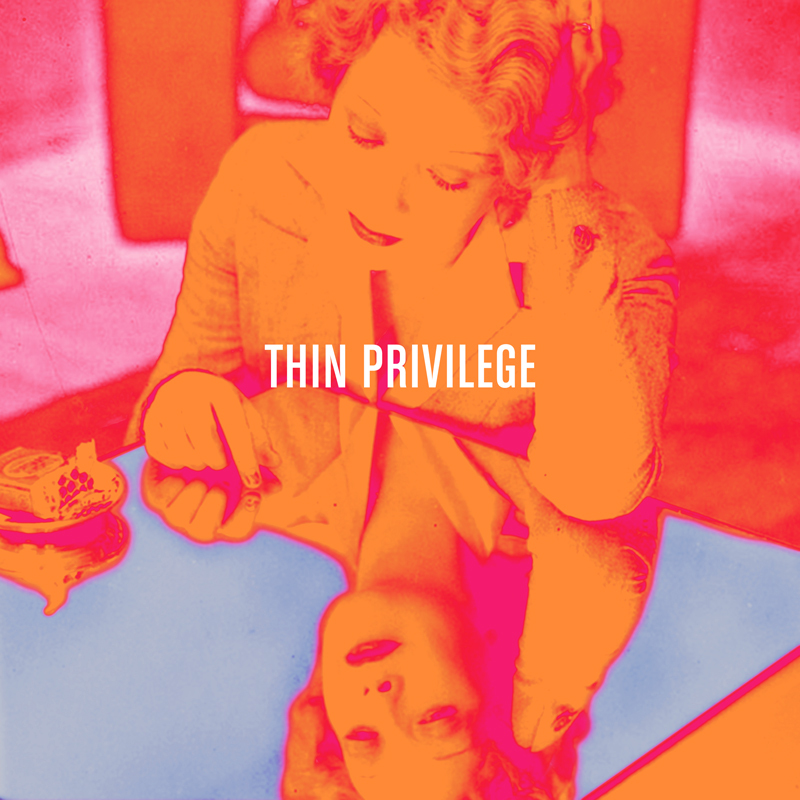 With members drawn from some of the Scottish underground’s most fearsome and exhilarating bands of the last five years, Thin Privilege smash those collective influences and experiences, fist-first, into their audiences. Clad in black and channelling the spirit of Three One G and early 90s noise-rock stable Amphetamine Reptile, but funneled through a contemporary mesh of post-punk and no-wave nihilism. 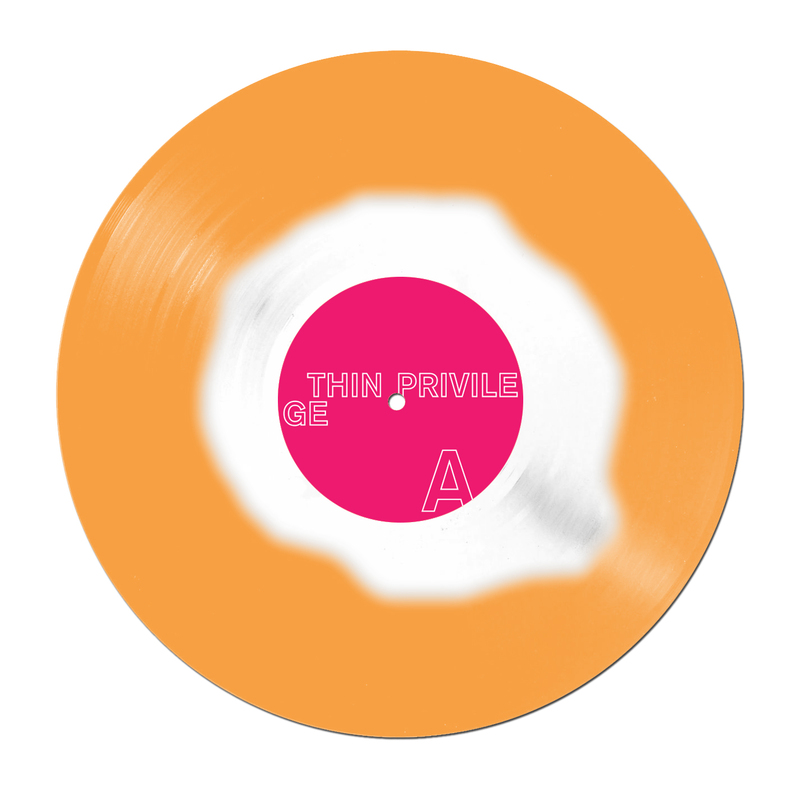 Please note: The Orange/Clear Record was originally supposed to have frosted clear vinyl in the centre, but we have just been told that is impossible and had to swap it around so that the orange vinyl is in the centre. Apologies. Read what Rave Child had to say about it here. Read what Bluesbunny had to say about it here.